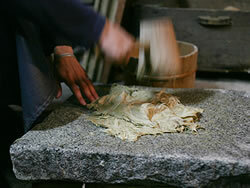 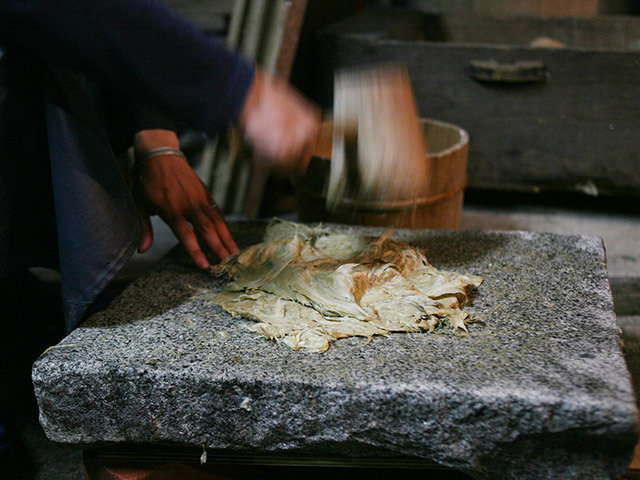 Japanese paper production with the manufacturing method and the tool in ancient. 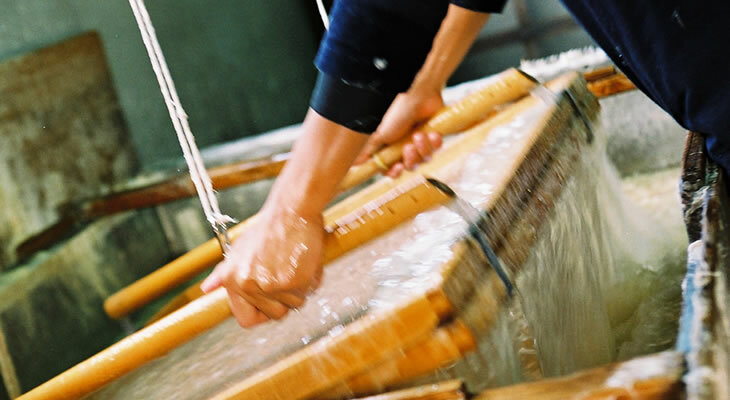 Cultivation of the Kozo(paper mulberry) used as raw materials, and cultivation of the Aibika (sunset hibiscus) of material to give viscosity. 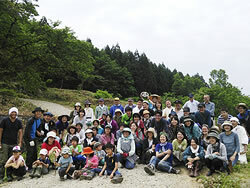 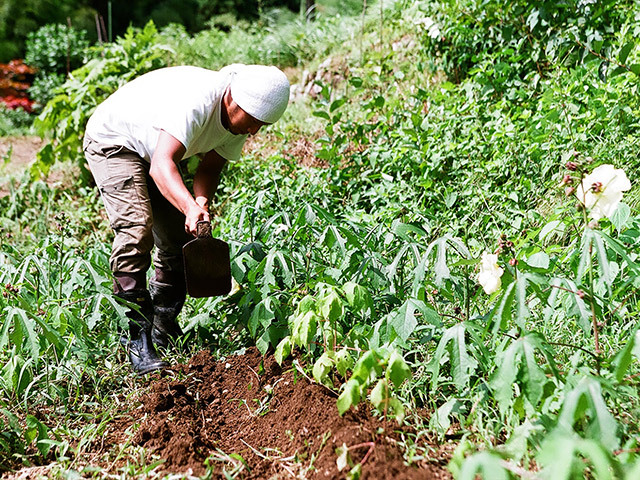 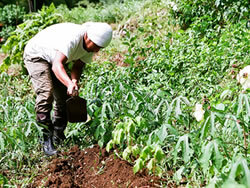 Holding of ‘Local participation activities’, ‘Tree planting activities’ and ‘Production experience’. 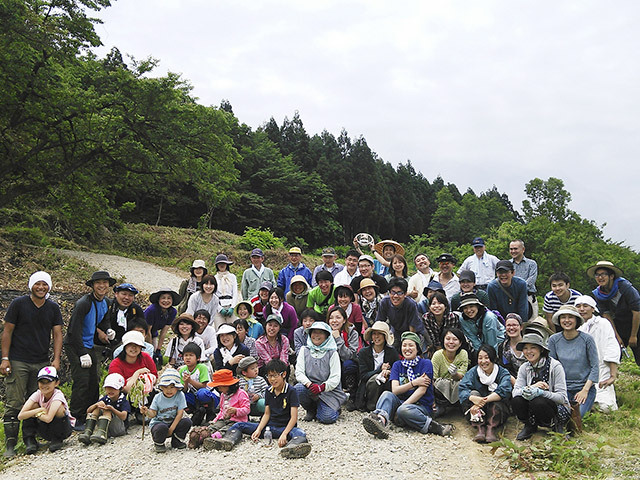 Copyright© Takakuni Kawahara All Reserved.